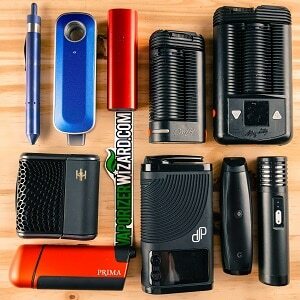 Vaporizer High is your one-stop educational resource for everything vaporizer related. 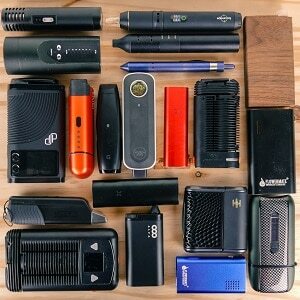 Check out my vaporizer comparisons, read a buying guide, learn how to clean your vaporizer or sign up for one of my giveaways. 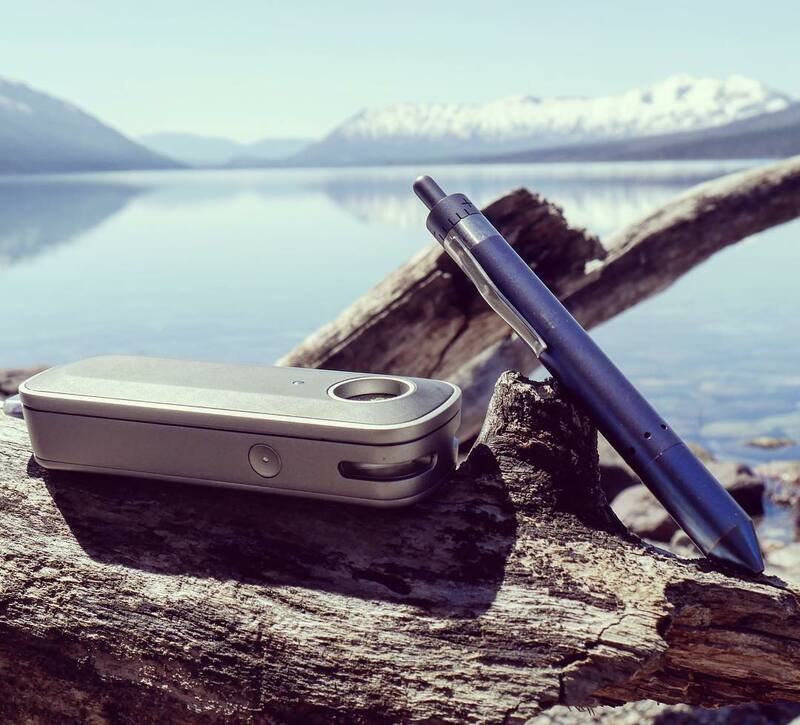 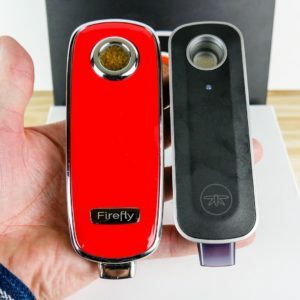 I added in three more categories to the 2019 Best Portable Vaporizer page; Best Battery Life, Best Cheap Vaporizer, and Best Portable Vaporizers Under $200. 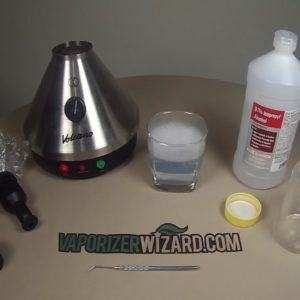 I also just added a Best Desktop Vaporizer article for 2019. 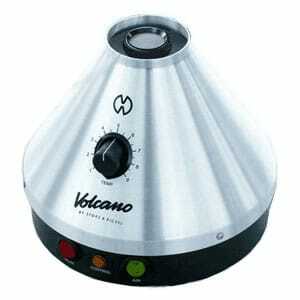 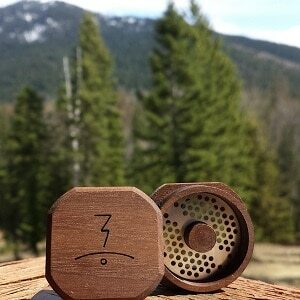 If you have any questions about a specific vaporizer hit me up on my contact page.